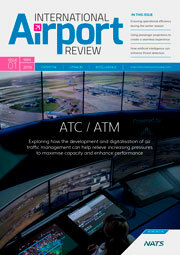 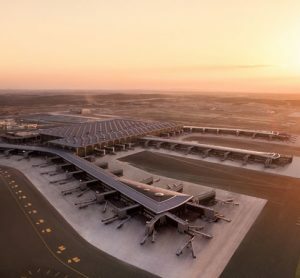 ACI World's recently published Economics Report affirms the importance of non-aeronautical revenues for airports’ financial sustainability. 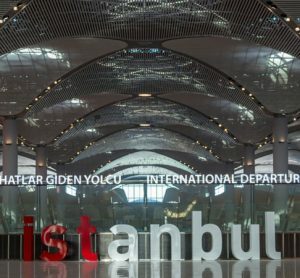 As nearly 40 per cent of an airport's revenue comes from non-aeronautical streams, Istanbul Airport has launched a new lounge service to ensure they get the very most out of this integral line of revenue. 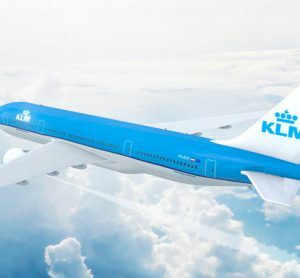 Changes to customer buying behaviour have meant that on-board duty free is no longer a viable option for KLM, as such, they are pulling the service from July 2019. 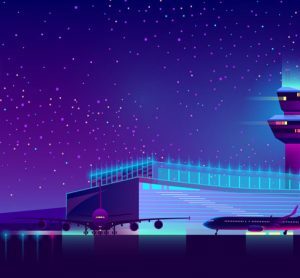 Retail within terminals is the most robustly performing non-aeronautical revenue sector, contributing 28 per cent of all non-aeronautical income. 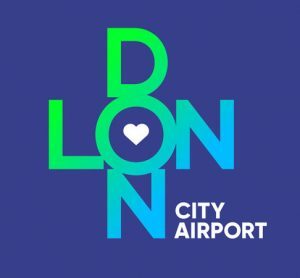 London City Airport has undergone a re-brand to enhance its position at the heart of London, and to reaffirm its place within the community. 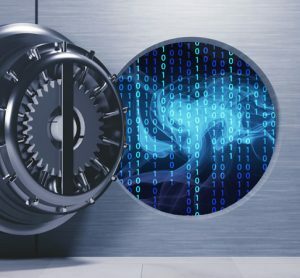 Handling the backlash from a crisis is almost as important as the crisis itself. 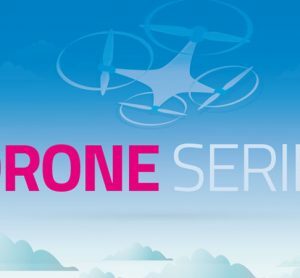 Brand perception continues to bear the brunt of a magnitude of ills as a result of the continued drone crisis, but what can be done? 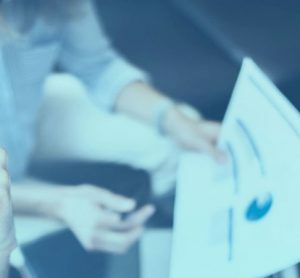 Jonathan Barrett, Managing Director of real-time information provider, Dataminr, explains more. 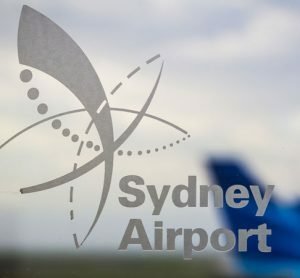 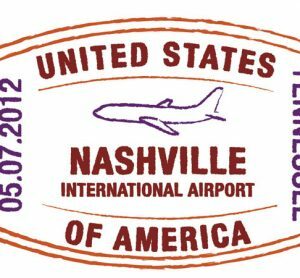 Fraport USA and Nashville International Airport unveil plans for a new programme which will see the development of Nashville International's concession space. 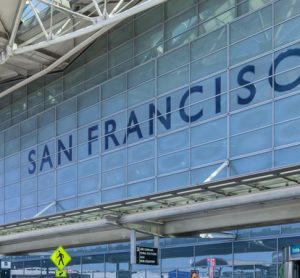 San Francisco International Airport (SFO) has encouraged airport shops and restaurants to cut prices by 50 per cent for federal employees affected by the Government shutdown. 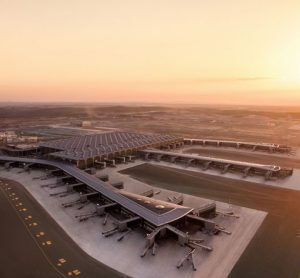 Travel experiences are among the most memorable we have, but too often we remember airports for the wrong reasons. 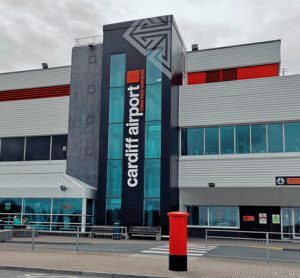 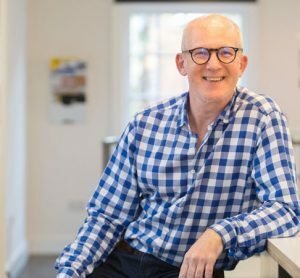 Now a leading interior design expert is urging airport operators to learn from the hospitality industry and make their airports memorable for the right reasons. 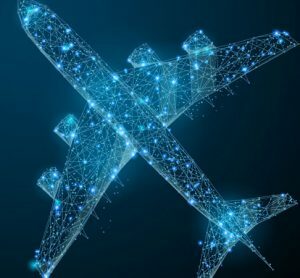 IATA has launched a new payment system through which an instant direct payment can be made to airlines for flights, making the process safer and faster.